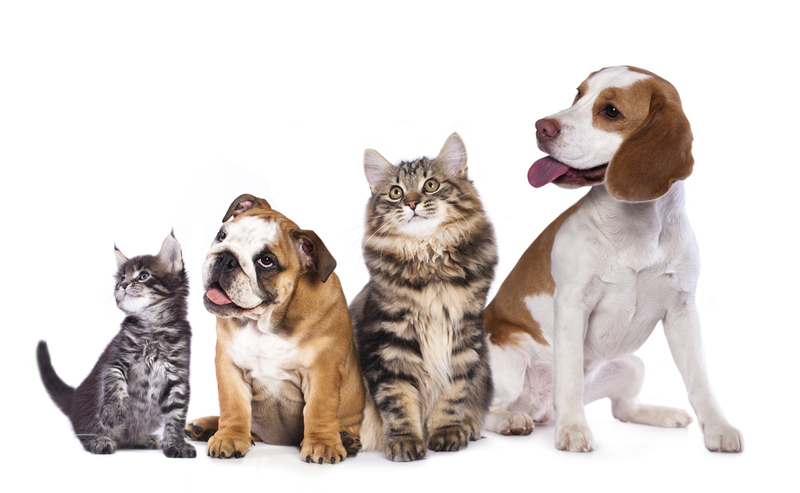 Cottonwood Veterinary Clinic offers state of the art microchipping to help ensure the safety and security of your family pet. The microchip is a tiny computer chip which is about the size of a grain of rice. It has an identification number programmed into it and is encapsulated within a biocompatible material. The whole device is small enough to fit inside a hypodermic needle and can be simply injected under the skin of our pets, where it will stay for the life of the animal. This provides a permanent, positive identification which cannot be lost, altered or intentionally removed. This is a safe, simple and inexpensive way to protect your pet against loss or theft. Veterinary clinics and shelters throughout the country have microchip readers. If your pet is found, they will be able to read the microchip number. You will then be contacted.